Last October saw the good news that World War Z 2 was finally moving forward with filming to take place in June 2019, but now it is said the sequel is dead. According to The Playlist, sources filmed them in that Paramount has pulled the plug on World War Z 2 which was to have Brad Pitt returning and David Fincher on board to direct the zombie flick sequel. According to the report, the budget of the movie is a factor why the sequel isn't moving forward. Even though Fincher and his team reportedly proposed a budget less than the original movie's $190 million, Paramount has yanked the flick. It's also further said that Brad Pitt isn't happy at all, as the movie was gearing up for production that included a lengthy shoot this year in five different countries and a six-month shoot in Atlanta. In addition, Brad Pitt was the one who got David Finder on board, with plans for World War Z 2 being in development for years. The site doesn't really offer any specific reasons why the World War Z sequel was pulled, but hints that Paramount recently greenlighting the back-to-back Chris McQuarrie Mission Impossible movies - which received a lot of money - is also a factor, and also that following layoffs, Paramount is "desperate" for a big hit franchise when Transformers and Teenage Mutant Ninja Turtles has been on a downswing. 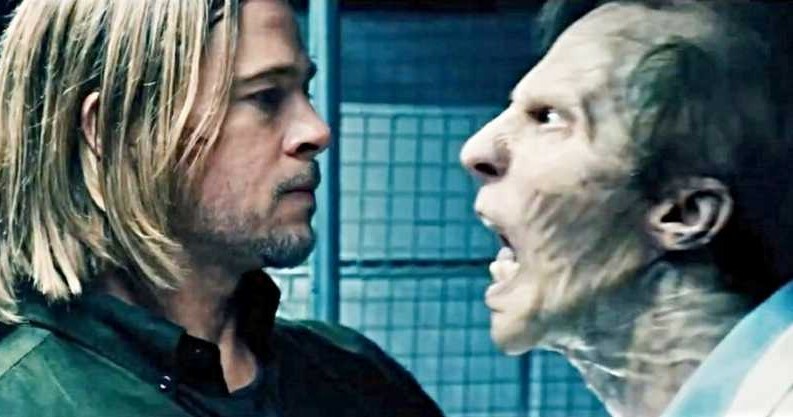 World War Z was a big sleeper hit back in 2013 raking in over $540 million at the box office. If done right, the sequel could have been really good. Bummer.